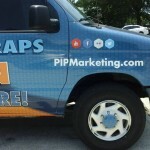 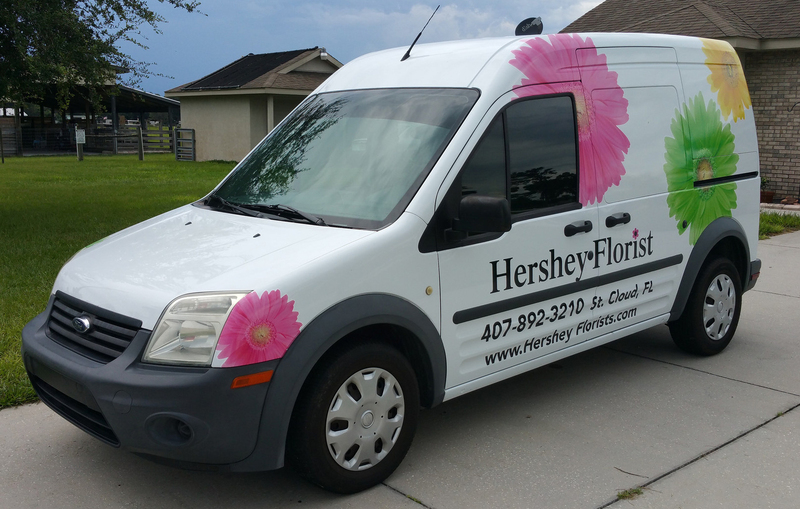 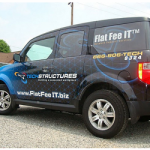 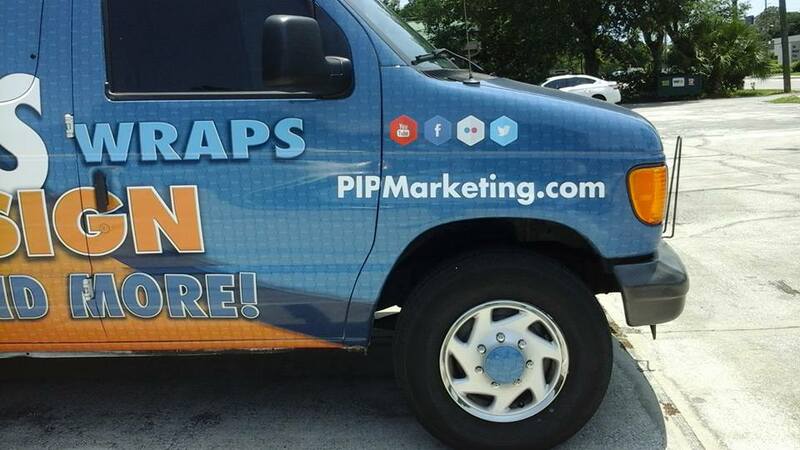 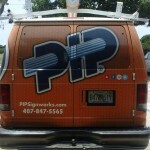 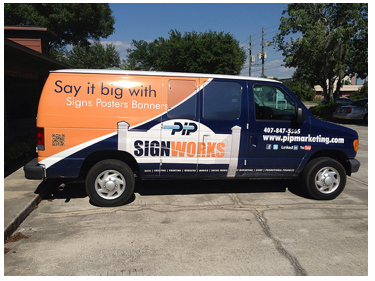 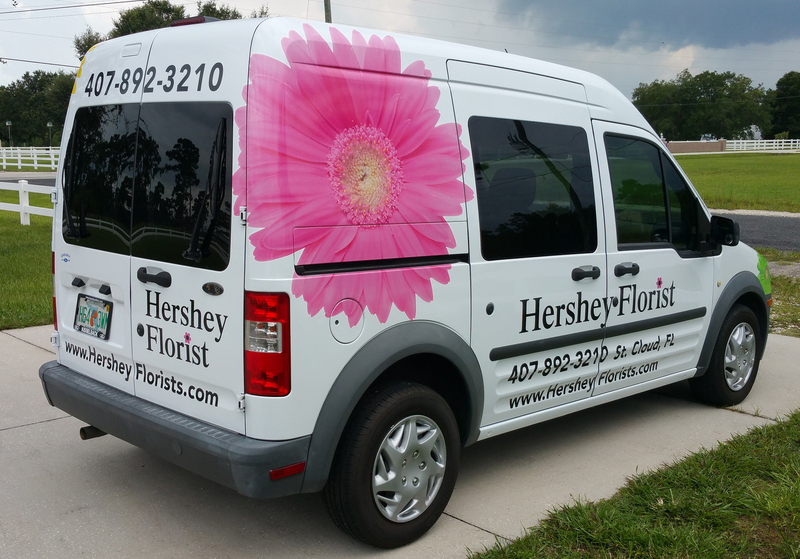 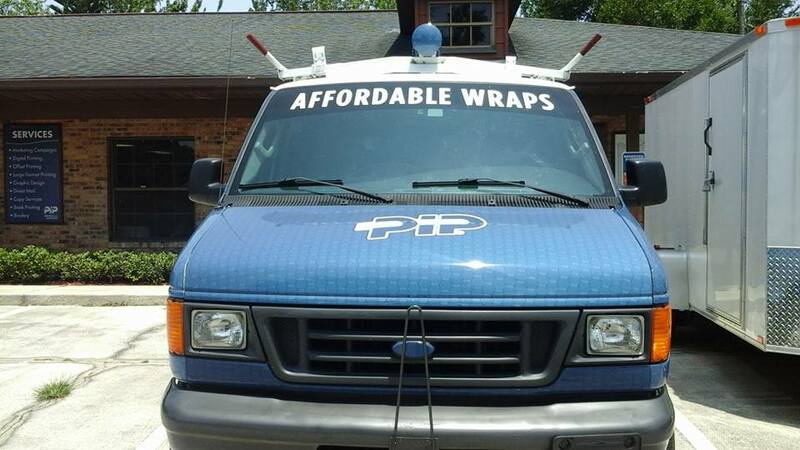 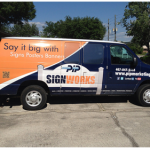 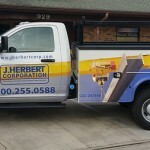 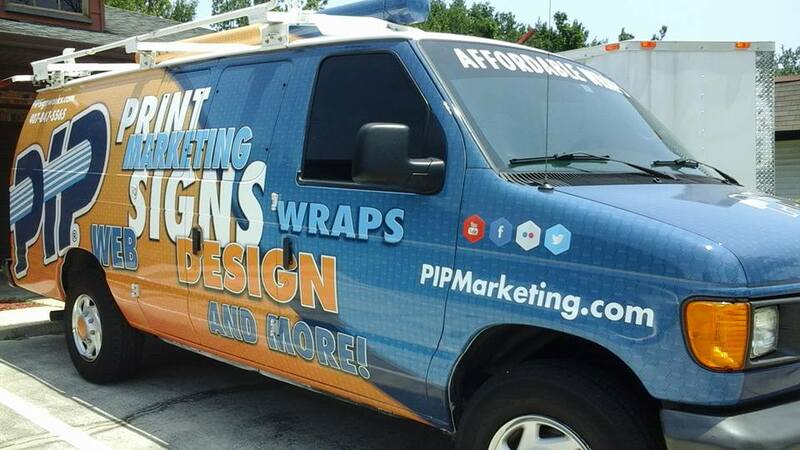 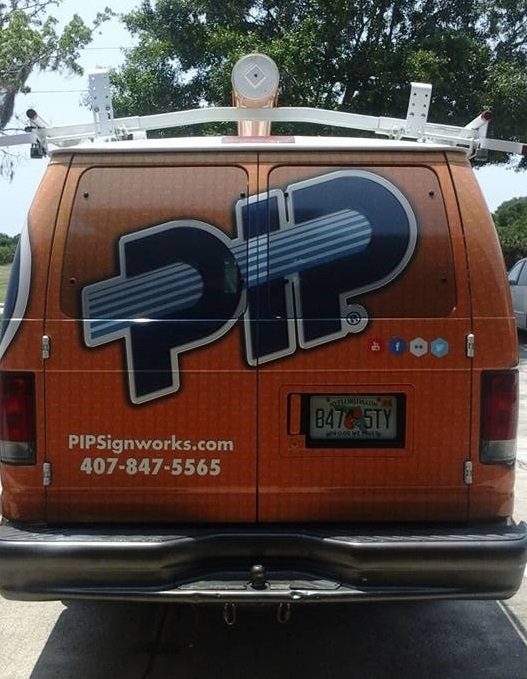 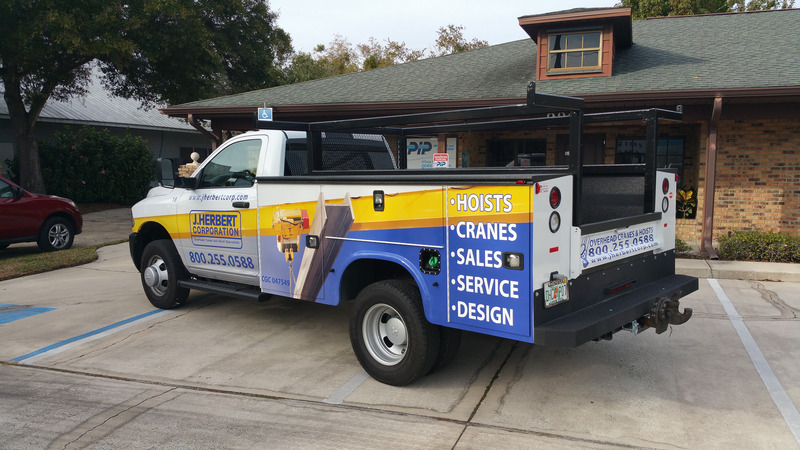 PIP Signworks can create vinyl and magnetic signage or colorful wraps that lets your fellow motorists know what you have to offer and how to contact you via phone and web. 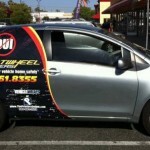 Ready-to-apply car decals are easy to put on your vehicle-whether you choose to do it yourself, or we do it for you. 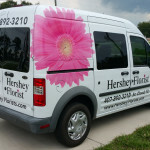 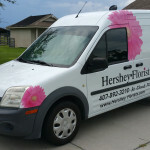 They are perfect for business owners to raise awareness while making deliveries, or customizing a personal vehicle for fun. 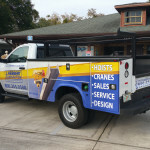 Our custom-made magnetic signs provide an easy and affordable showcase for your company name and logo. 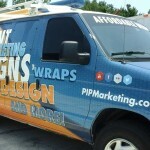 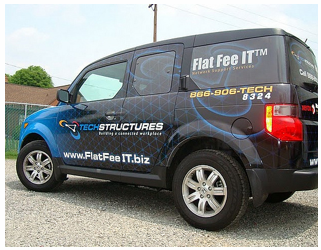 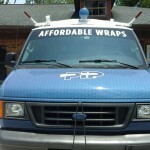 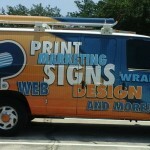 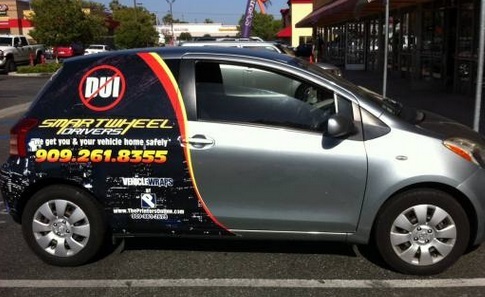 For added impact, wrap your entire car in colorful graphics guaranteed to stop traffic.